As Capuchin Franciscan Friars we are all called to be Brothers, to each other and to those to whom we minister. We are called to live our lives in Fraternity, meaning brotherhood. 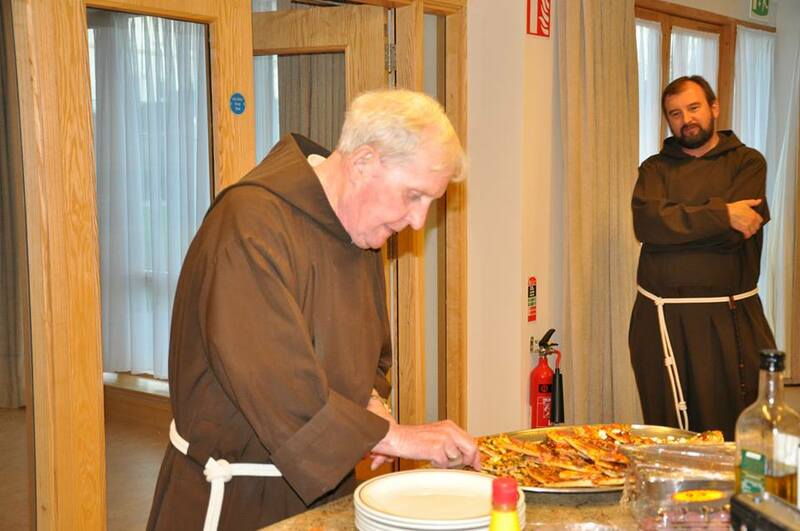 Within this general Capuchin Vocation, Friars are called by God to serve in different ways; some in Ordained Priestly Ministry and others as Capuchin Lay Brothers. 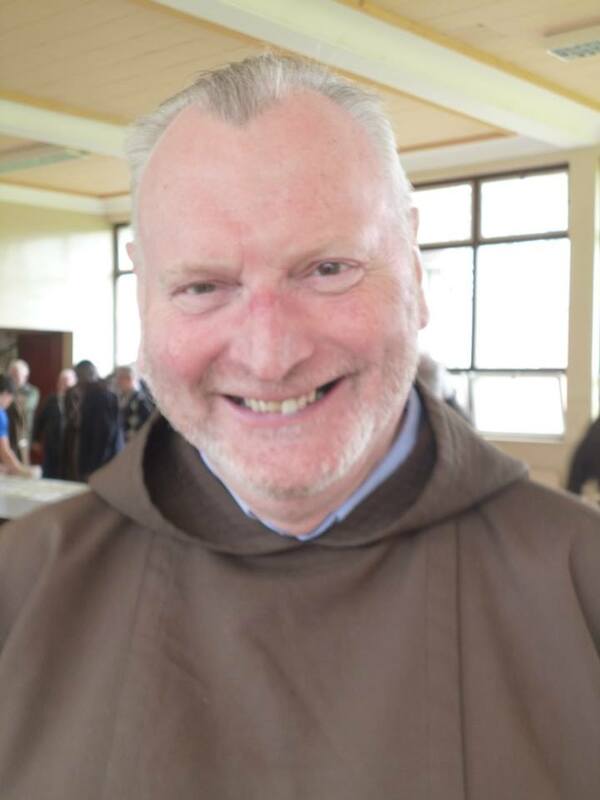 The vocation of the Lay Brother is an essential part of our Capuchin identity and way of life. 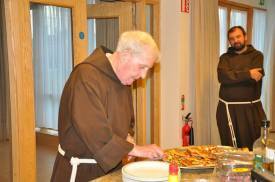 The vast majority of our Capuchin Saints were Lay Brothers who devoted their lives to serve those most in need as Porters (who looked after the day to day needs of the Friary), Door-Keepers (who greeted and welcome those who called to the Friary) and Questors (who begged for alms for the Friary and the poor). 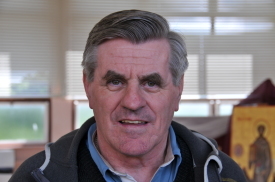 Many of these traditional ministries no longer exist and so today Lay Brothers, all over the world, serve in new and interesting ways as chaplains, teachers, psychologists, social workers, chefs and even environmental scientists! In Ireland, as in all Capuchin Provinces, we could not live our life authentically without the valuable witness of our Lay Brothers. 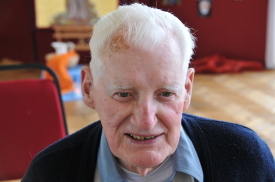 It is a special and unique vocation centred on service and prayer. 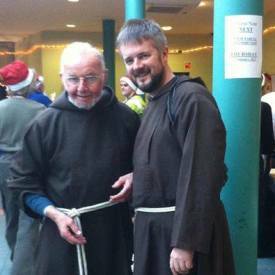 Our Lay Brothers have ministered at home and in our missions bringing the uniqueness of what it means to be ‘Capuchin’ to all they meet.